Jailbreaking has became a common process for an apple device owner, It's a process which lets device holders customize and break barriers set by apple. With jailbreaking you can take the most out of an apple device by installing features which does not exist in stock device. Jailbreaking installs a third party app store called Cydia. Cydia lets jailbreakers install lots of cool apps which are impossible to get from the Apple app store. 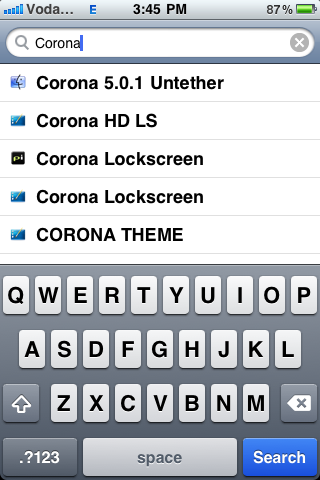 With Cydia, a user can add lots of new features to iDevices. Here are some previously written articles related to Jailbreaking and iPhones, Hope you'll like it. 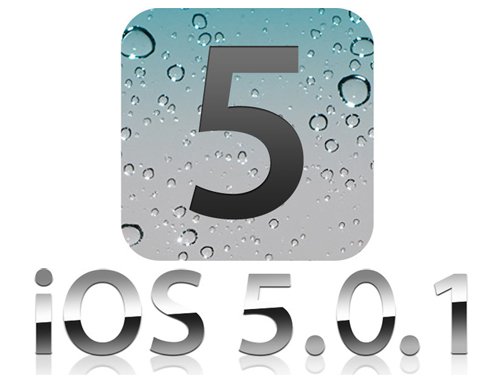 How to Jailbreak iOS 5.0.1 Untethered. Step 1: Download (0.9.10b1) version of redsn0w from the links below. Step 2: Now Open redsn0w. You'll see this window on you computer screen. 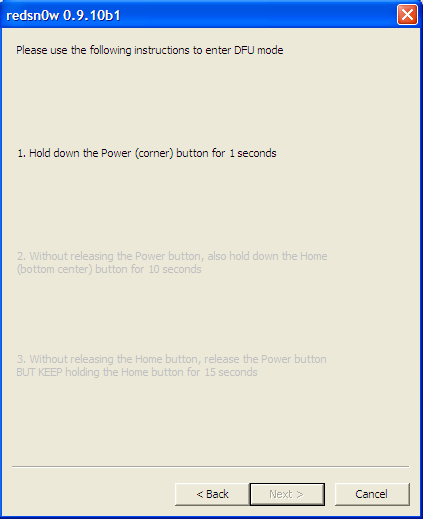 Step 3: For those two buttons (Jailbreak and Extras), Click on Jailbreak Button. Step 4: Now plug your device with USB Cable. After connecting your device, Turn Off your device and then click on Next. 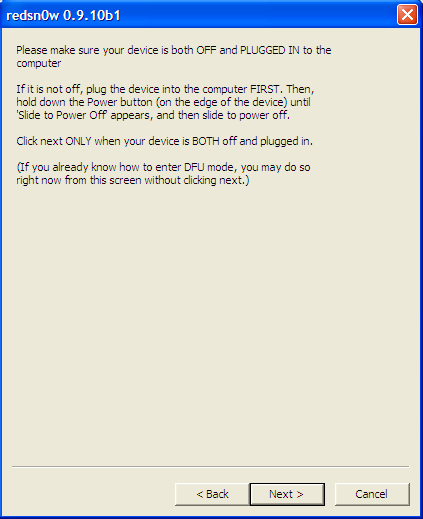 Step 5: Now follow the On-Screen Instructions to put your Device in DFU Mode. Step 7: Once redsn0w completes its process, You're done jailbreaking. If your device is already have a tethered jailbreak then here is what to do. Follow below steps. Step 1: Open Cydia and Reload data. 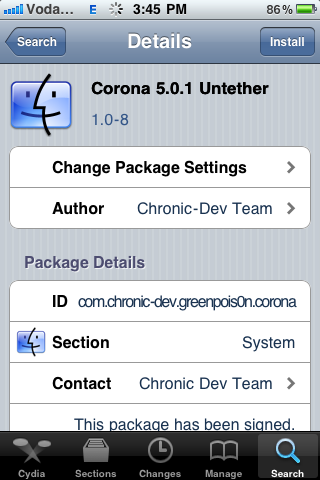 Step 3: Install Corona and your jailbreak will be untethered. Hope you guys liked this tutorial, pleas subscribe to our news letter for more such tutorials. Please share this page with your friends using the widget on left side.